Protein powder, it appears it’s on everybody lips and every companies marketing right? You have no doubt seen, heard and tasted it yourself. Protein powder can seem a little scary and often it is heavily linked with bodybuilding and growing huge muscles. We wanted to provide you with a basic guide to protein whilst explaining getting some extra protein in your diet can hugely advantageous. Right, first thing what actually is Protein? Protein is one of the building block of your diet, as its one of the three main macronutrients. Which are of course, carbohydrates, fats and protein. These three macronutrients make up your daily calorific intake giving you the requirements you need to perform day in day out. Protein comes from various wholefoods that are in your diet such as fish, eggs, meat, nuts and seeds etc. If you’re vegetarian, protein is also found in tofu and Quorn. We suggest protein is a large part of your diet, assisting you with growth and repair of muscle, whilst acting as a great source of energy too. 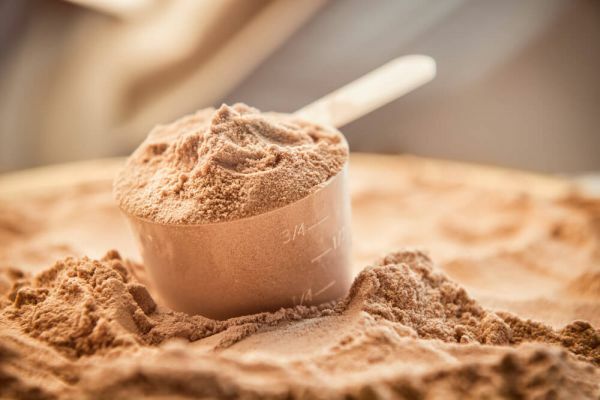 What are the benefits of using whey protein powder? One of the key points that we insist on making is that real whole-foods beats any supplements in our book. We love to prepare nutritious meals ready for when we set off on our busy working days. However it is really convenient to use protein whey to accompany your diet, which is why you may have seen some of our recipes with protein whey in them. Protein whey is a great way to give you an extra protein boost straight after a training session and it also reaches your muscles super fast! In fact, whey is one of the fastest digesting types of protein there is. 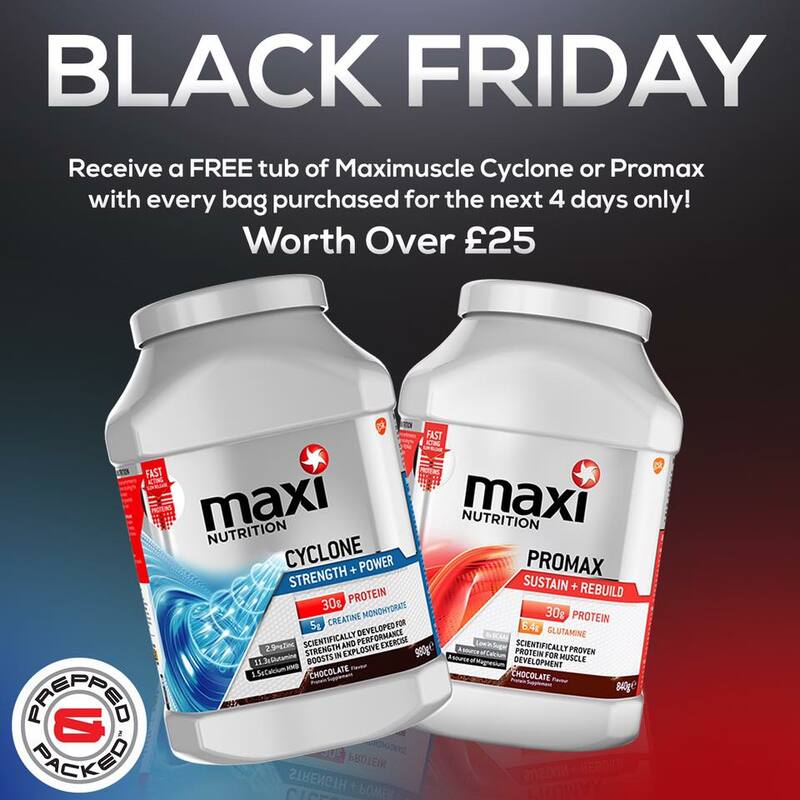 Simply shop this deal HERE, grab a FREE tub of maxi nutrition protein powder when purchasing any one of our bags this weekend. (24-27th Nov) Did we also mention FREE delivery? There are tonnes of protein-based recipes that we absolutely love, we often add protein whey to our summer fruits over night oats for example which we have share with you below.